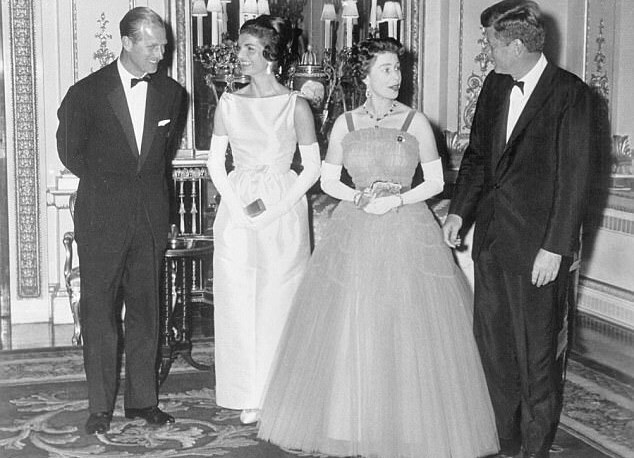 Queen Elizabeth II is the embodiment of grace and strength, but could you imagine Her Majesty being jealous? The makers of the new series, The Crown will be depicting the allegedly tension between the Queen and Jackie Kennedy, which was concealed behind a smile. Seeing this side of the Queen on the show is surely a sight not to be missed.